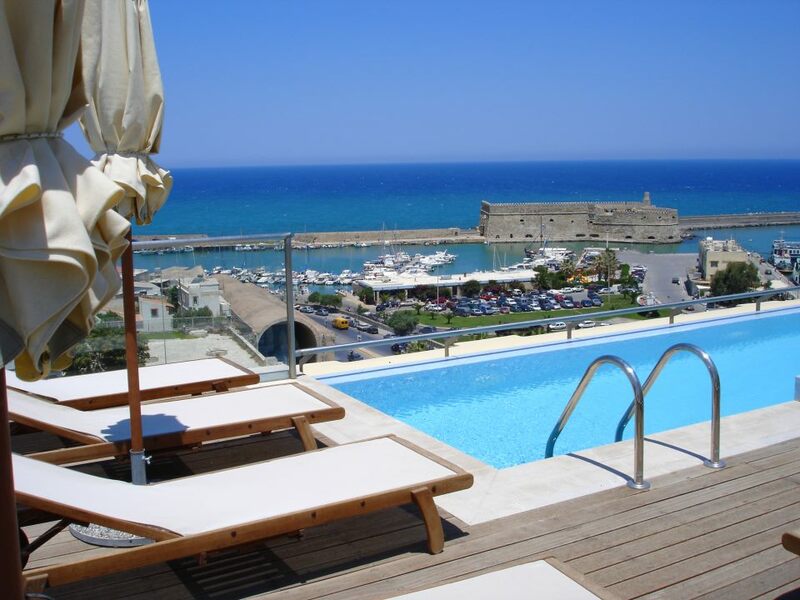 Two Greek hotels are among the Expedia 2015 Insiders’ Select rankings, an annual crowd-sourced list of the world’s best-reviewed hotels, according to the results announced by Expedia on Tuesday. Greece’s GDM Megaron in Heraklio, Crete, and The Met in Thessaloniki are included on the list, which represents a ranking of the world’s best-reviewed hotels, reflecting direct customer feedback on Expedia. The hotels will feature an Expedia Insiders’ Select badge on their hotel description page. “The simple fact is, every traveler is looking for value out of their hotel experience,” said John Morrey, Vice President and General Manager, Expedia. The 2015 list names 650 exclusive properties as Insiders’ Select winning hotels from among bookable properties available on Expedia, Inc. websites worldwide. Insiders’ Select is now in its eighth year. “Value can be defined in many ways by different people. But when you aggregate that feedback, you come away with a list of hotels that simply do it right, day in and day out. The 2015 class of Insiders’ Select hotels reflects more than two million customer verified reviews. Expedia is one of the world’s largest full-service online travel sites.